FINAL DAY! You made it! Wow! Great job! How do you feel? Pretty good I’d guess? You should feel proud that you stayed committed for 30 days. Even if you had some days off in between, that is just fine. You stuck with it and finished until the end. That is great. I am so happy for you and that you made it to the end. So, now what? Now that you finished the challenge are you just going to stop? Heck no! Keep going. If this got you started on exercising keep it up. 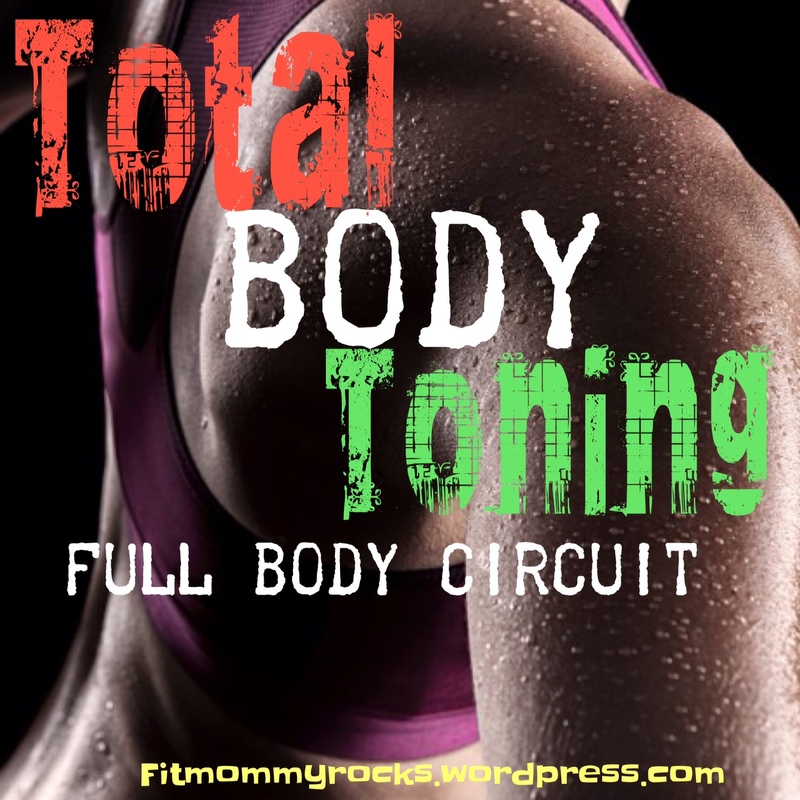 If this supplemented your exercising, keep going. If you are wanting to keep up on your abs and core, Do this Day 30 at least 3 times a week. 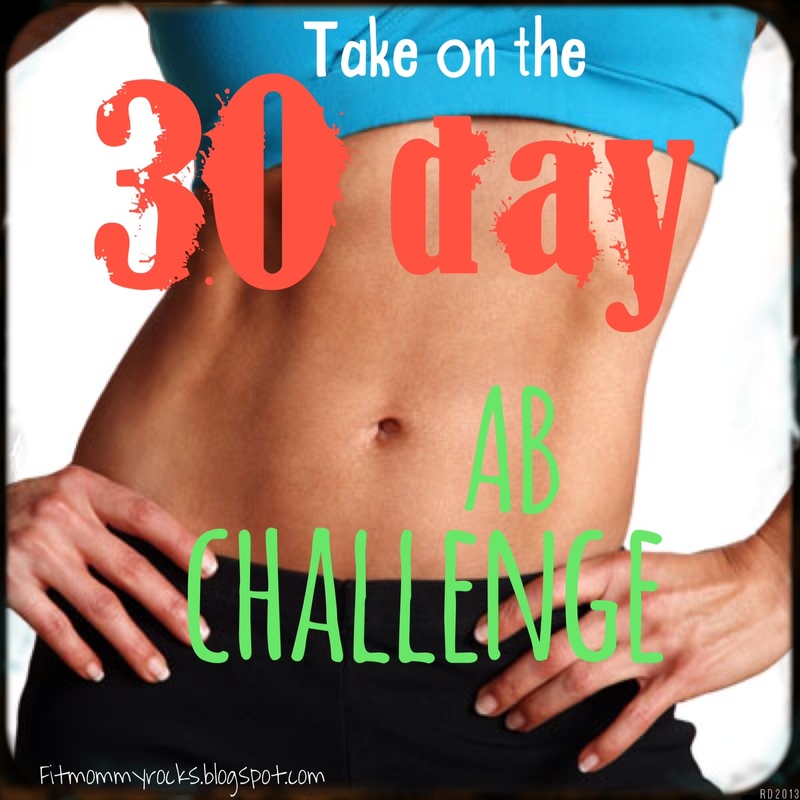 If and when you are ready for more, increase some of the reps. To go along with this final day of the challenge, I challenge you to share that you finished this 30 Day Ab Challenge and challenge someone else to start and finish it. Talk to a co- worker, a sibling, a friend, your spouse, a parent, a cousin, a classmate, just share with someone and encourage them to get started on feeling the same way that you do today. 🙂 Good Luck with Day 30, our final day! How have you liked the challenge? Did it challenge your abs enough? Who are you planning on sharing it with? It has been really fun hearing your responses throughout the challenge. Thanks for all the awesome support 🙂 You rock!! Thanks Mom 🙂 I’m glad you took on the challenge! You did awesome! You are an inspiration to me 🙂 keep up the good work! I made it through the thirty days but I was not able to do everything starting in about day 13 or so. I ‘m going to keep at it until I can complete day thirty. Storyad that is great! Good job!! You have done really well! Sounds like a good plan 🙂 keep with it!